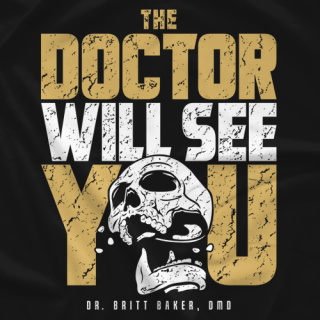 Dr. Britt Baker, D.M.D. 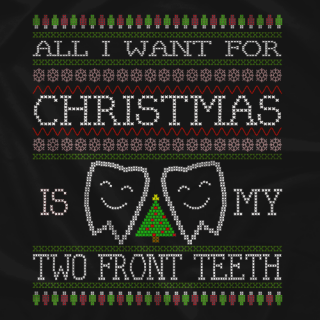 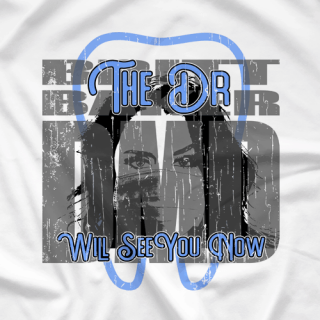 is a professional wrestler and also a full time dentist. 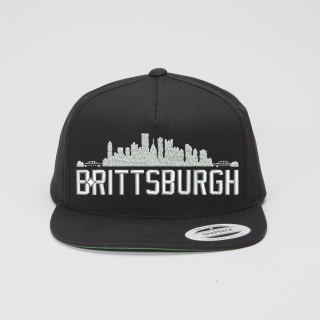 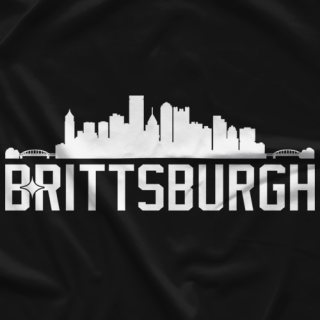 Welcome to Brittsburgh.